I have epic dry skin so I never use liquid foundations. They just make me flake non stop and look like a pasty-faced monster. Thankfully, I have finally found one which I can use! Thank you Wishtrend for the product! You look so wonderful just the way you are. Be natural. 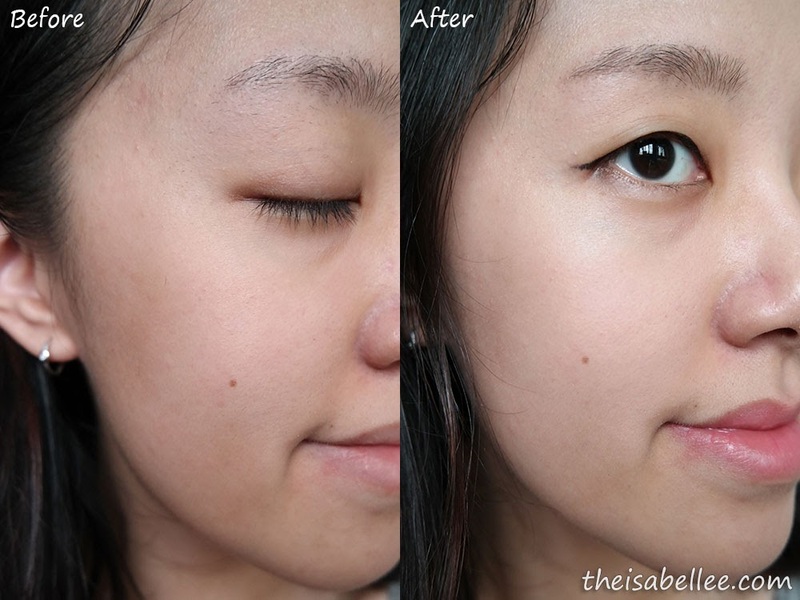 Do you often look too fair/ grey/ red/ pale with BB creams? Because I DO! Why do they even make those colours? 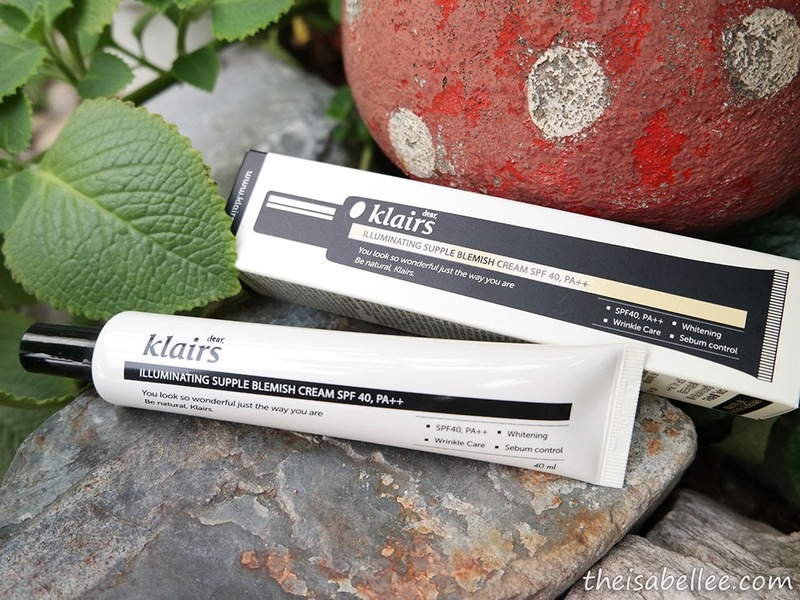 So it was to my surprise and much delight that Klair's has a really natural skin colour compared to many other brands. 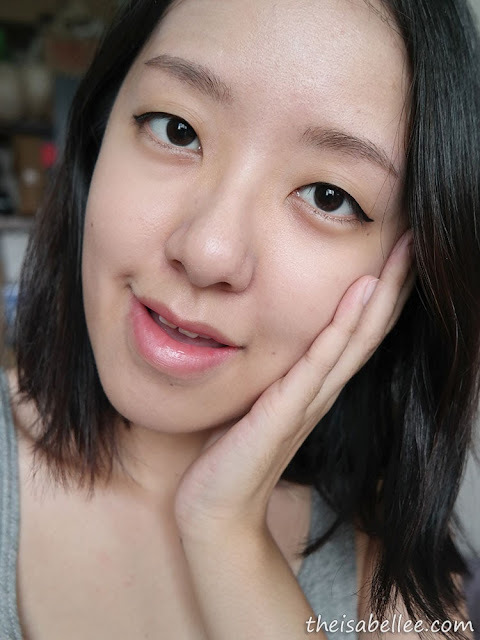 For once, here's a cream that doesn't make me look too fair and appear as a ghost in photos. 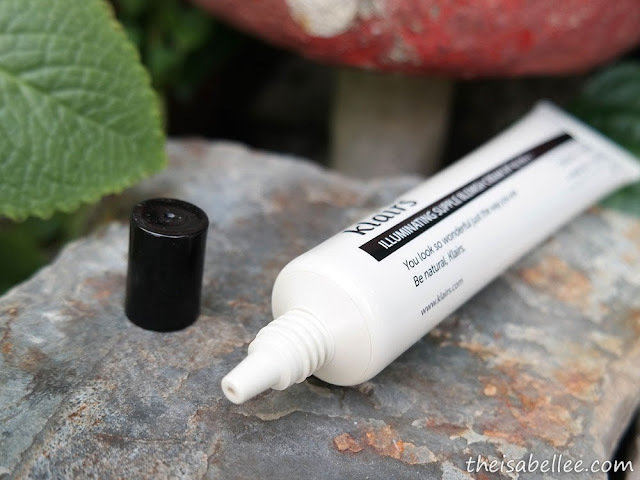 I only need this tiny drop for my whole face every morning. I don't like using too much as I want to keep it natural. The texture is kinda like a really thick mousse so I have to dab it all over first before blending in with my fingers. For areas where I require more coverage, I will tap gently to avoid removing the product. Voila! No brush or sponge needed. And the miracle? 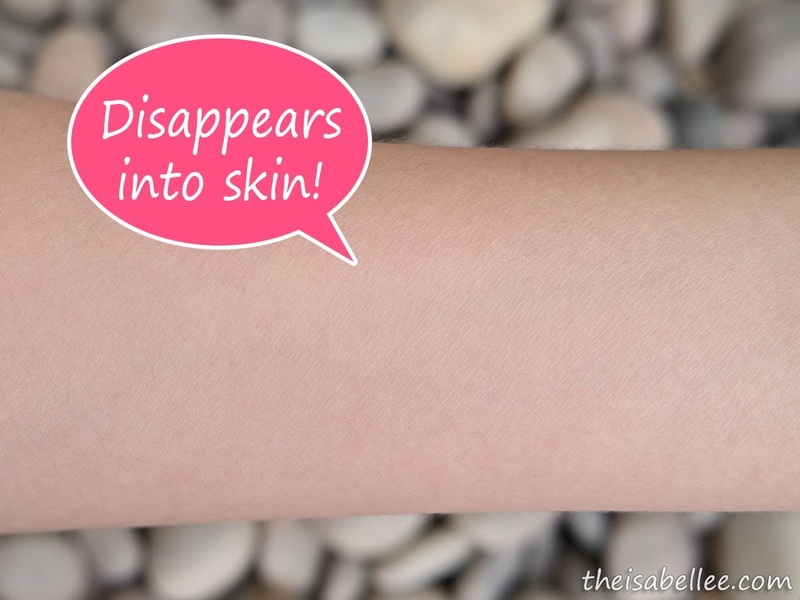 No flaking skin! My skin has never looked like this with any other cream or liquid based foundations. Even powders can be a bit risky sometimes. 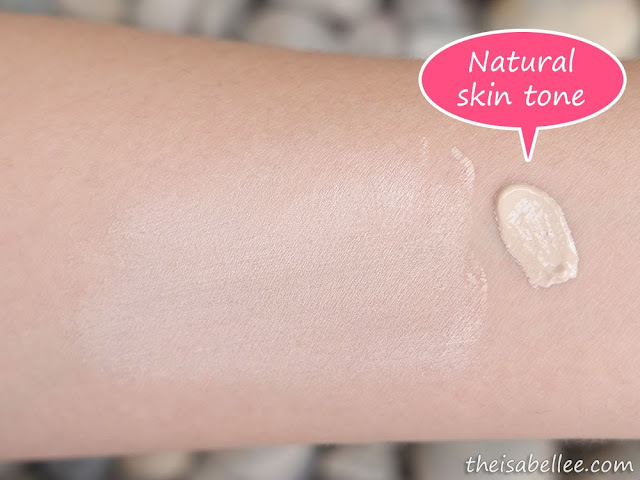 Coverage is light to medium, depending on how much you use and if you layer. I mainly use it to even out my skin tone and I do love how it gives my skin a slight glow. It does not oxidize, darken nor turn orangey/red later in the day. Apart from some shine, I look pretty much the same when I leave the office. 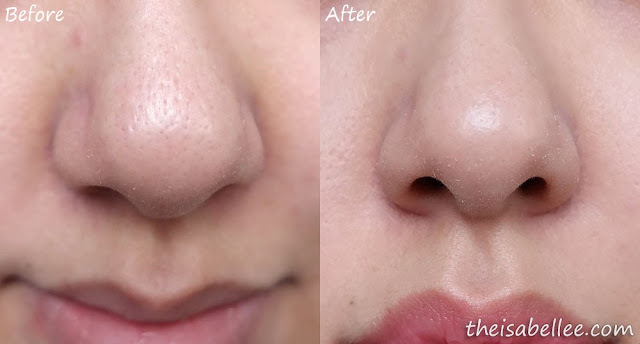 Works great at covering pores and redness around my nose. You can also spot the pimple beside my nose here. I did not layer over it nor use concealer so it's still visible.